Tin is an ingredient in many different solders due to its low melting point. Tin plating is used on parts that are to be soldered such as PC boards, but pure tin has a tendency to grow whiskers that can short out electronic parts. When someone says they are "tinning a lead", they are putting solder on it. 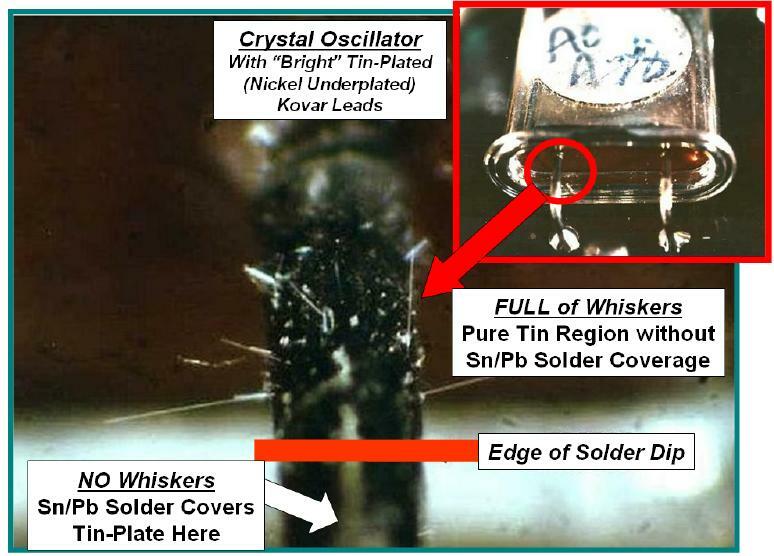 In some cases, the solder contains no tin, and the "lead" is plated with tin... so they might be "leading a tin" instead!